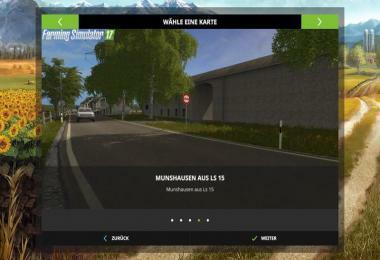 Hi guys, may I introduce you to the Munshausen Map from Farming Simulator 15 for Farming Simulator 17 !! The map is multiplayer capable and has been tested for 8 hours !! In the small Luxenburgichen village Munshausen there are small to large meadows and fields and has been built to Freim sinn! 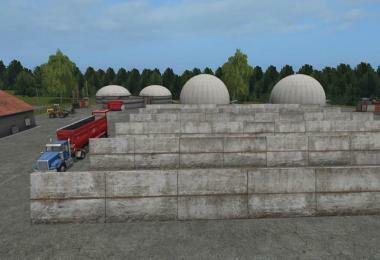 The farm has 4 silos a farm silo for the fruits a water tower where you can buy water for the animals for cost-free water, we have unfortunately found no solution. 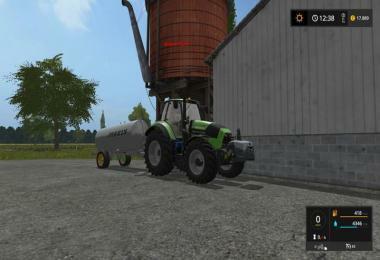 Who says silly Komantare from having to give or on the map on the Mekern is it not even down to load down! The map may not be offered on the other side only with Orignal DL Link synonymous not in a modified version! 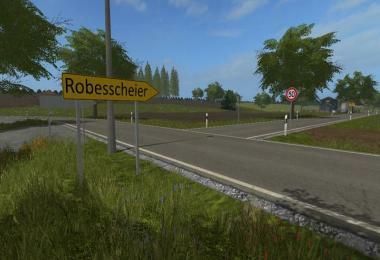 The name Munshausen and Robesscheier come from Ösling luxembourg!